If you catch yourself frequently writing checks, then you should already be quite familiar with just how inconvenient it is when your checks run out. This could force you to halt your daily routines and make a stop to your nearest Chase Bank branch to print out some more. I’m sure that most, if not all of you would prefer to just order your checks online, via vendor sites, or even over the phone. You can also change the style of your checks or order covers, labels, accessories or stamps for adding endorsements or addresses. Below will be a step-by-step on How To Order Checks via Chase. When you’re done filling out the pages, click “Confirm,” and your checks will be on their way within a several business days! Editor’s Note: For certain account types, check styles cannot be changed online. If you’re online savvy and do not want to stop everything you’re doing for that day to go to a Chase branch to print checks, then your best bet is either ordering Chase checks online, through a vendor site, or by phone. Note that with certain accounts, you’ll be able to receive free check orders and some account types do not allow you to change the check style online. Also, do not print your Social Security Number, driver’s license number, or other unnecessary personal information on your checks. If you liked this article, go ahead and check out our list of Chase Bank Coupon Bonuses as well as our compiled list of the Best Bank Promotions nationwide and local! Qualified residents can now enjoy a $350 bonus from Chase Bank when you sign up for both the Chase Total Checking®+ Chase SavingsSM by January 18, 2018. If you are not familiar with this limited time promotion from Chase, it is currently being offered in 26 states. This combined promotion gives the customers all the fantastic features that come with both accounts such as online banking and their Automatic Savings Program, while providing you with 24/7 online service, giving you financial relief whenever and wherever you need it. To qualify for this limited time offer, all you need to do is to request a coupon code online and bring that code in to your local branch. If you are currently a resident of these states, I recommend you hurry on in today and be a part of this great financial institution to start your new account experience! With Account Alerts they’ll notify you via text if your account dips below a preset limit or becomes overdrawn. Then simply send back a text to transfer funds. 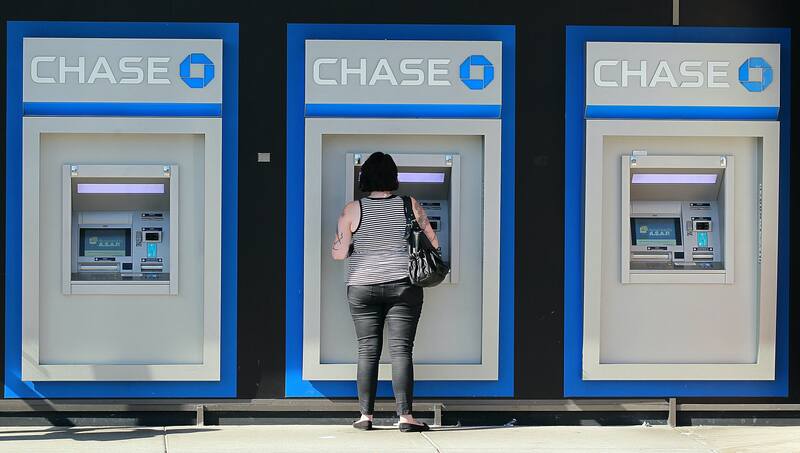 Their Chase ATM and branch network is big—and growing. And if you’re somewhere unfamiliar you can find the nearest branch or ATM using the Chase Mobile App on your eligible mobile device. The Chase Automatic Savings Program lets you set up a repeating, automatic transfer from your Chase Total Checking® account to your Chase Savings account. You can change your automatic transfers whenever you like. Arrange the amount to be transferred on the schedule that works for you, and watch your savings grow! Chase offers a wide range of alerts that help you stay in control of your finances and keep your accounts safe. With Account Alerts they’ll notify you via text or email if your account has activity that you told us you want to know about. If you Option #1: Have monthly direct deposits totaling $500 or more made to this account; OR, Option #2: Keep a minimum daily balance of $1,500 or more in your checking account; OR, Option #3: Keep an average daily balance of $5,000 or more in any combination of qualifying Chase checking, savings and other balances. Otherwise a $12 Monthly Service Fee will apply. Have your direct deposit made to this account within 60 days of account opening. Maintain at least a $10,000 balance for 90 days from the date of deposit. If the savings account is closed by the customer or Chase within six months after opening, they will deduct the bonus amount for that account at closing. To sum it up, Chase Bank is offering qualified residents a $350 bonus when sign up for their combined Chase Total Checking®+ Chase SavingsSM. Having met all the necessary requirements for both accounts, you will be rewarded with a generous bonus that will be deposited into your account(s). While the Total Checking Account provides you with fantastic features and benefits, you could also be getting more convenient banking methods through their Savings Account as well! If you are not already a part of this great financial institution and would like to obtain your $350 bonus, I recommend you head over to the website, request your coupon code, and start your new accounts! 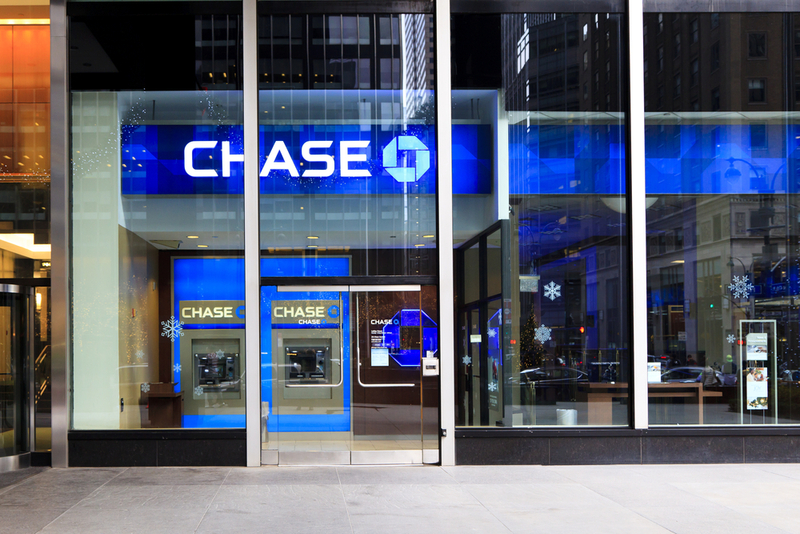 Available in many States, Chase is currently offering business owners nationwide a generous $200 bonus when you sign up and open a new Chase Business Checking Account by December 29, 2017. To qualify for the bonus, all you would need to do is request for a coupon by email then bring it to your local branch to open a Chase Business Checking account.